REUTERSWhat was his name again? Memories don’t just happen on their own. You have to, quite literally, pay attention. “The process [of memory] starts with our attention,” Michele L. Brennan explains at Psych Central. If you can’t attend to the subject at hand because you’re thinking about something else and not giving it your full focus, your brain never has the opportunity to absorb it into memory. As a result, people who are easily distracted, such as those with attention disorders, tend to have worse memories. It’s the same for people working through anxiety or depression. It’s a matter of mental mechanics. “If attention is preoccupied with emotional distress then it is not free to attend to the environment,” Brennan says. But when we’re paying attention to what’s going around us — rather than inside of us — we have a better shot at remembering whatever’s going on. When we pay attention to our environment, “our senses receive the visual and auditory information from our environment and transform the information to neural signals that move into the brain,” Brennan says. So when you’re holding that experience in your mind, the research says, that’s when your brain starts storing the raw data. We do this kind of stuff instinctually. Think about when you’re trying to remember somebody’s name: You repeat it again and again to yourself. Every time you repeat a name you give your brain more chances to make associations, and those associations are what anchor a fleeting moment into a long-term memory. Let’s say you briefly meet a guy named Jackson at a conference tomorrow. 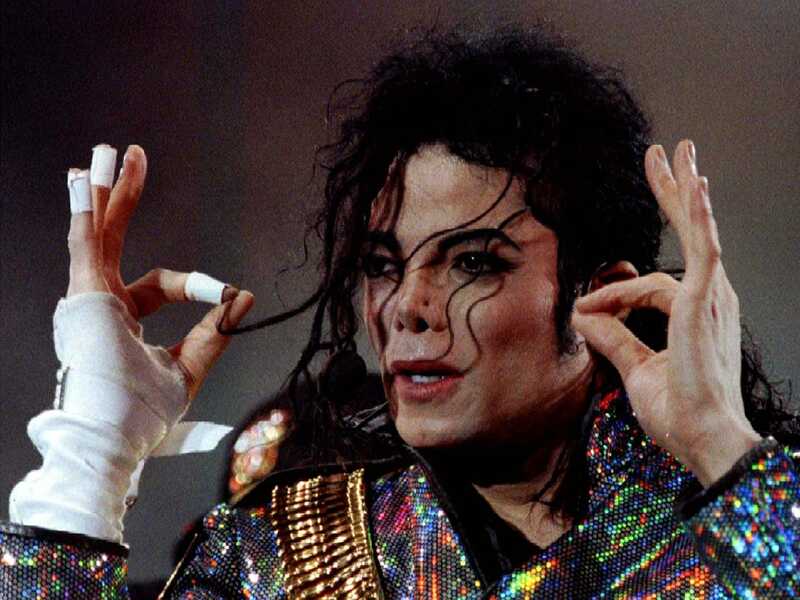 When you repeat Jackson, Jackson, Jackson in your head after meeting him, you’re giving your brain the chance to make associations: Michael Jackson! Andrew Jackson! Jackson Pollack! Then you see him on the buffet line later. What was his name again? Oh yeah, he’s got a glove on his hand just like Michael Jackson and a shirt that reminds you of a Jackson Pollack painting. Name remembered: What’s up, Jackson?